Hello friends, today i am going to share with you one more amazing tutorial i.e. 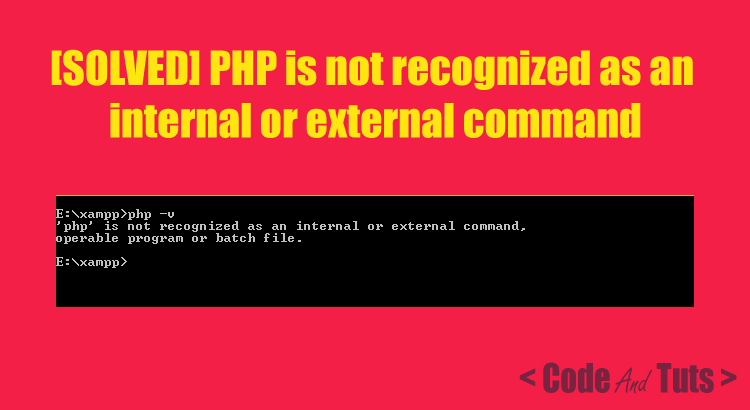 login and logout example using session in php. We all know that PHP is most famous server side scripting language. We can perform this tutorial using PHP. Mostly all web-apps have login and logout functionality with session. In this tutorial you will learn how to make php login and logout scrip with session. We have shared login and logout code in php using session here. So lets see step by step tutorial on login and logout using session in php and mysql. To perform this tutorial we have 5 files like below. Let’s understand step by step about all files. First of all we have one database named “test” and have one table named “test_user”. We will use this database for our tutorial. 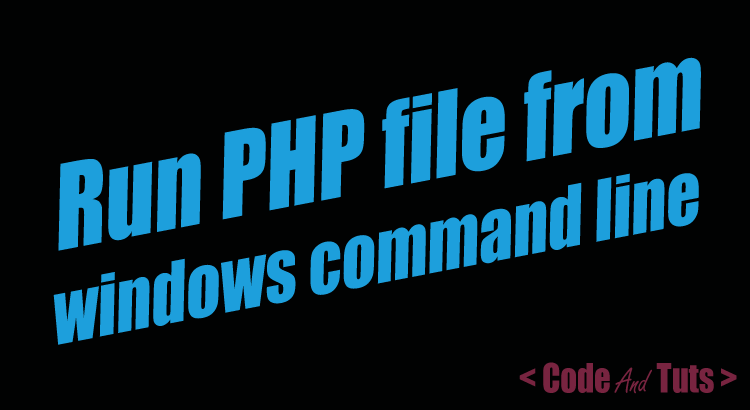 See my config.php file. Now we will create a html login form. In which we have two text fields named email and password. User will fill up this form using his email and password. See my html login form code. Login.php file check the email and password sent from index.php, if they match with database then it will let you on welcome page (i.e. welcome.php). Otherwise it will throw an error with appropriate massage and redirect to the index.php file. If credential match then it will store in the session and shows in the welcome.php file. See below welcome.php file code. You are successfully login in the application. Thank you! You can <a href="logout.php">Logout</a> from here. In the welcome.php file, there is one welcome message for successfully login message. There is also logout link. Here we use logout.php file for the successfully logout user. In logout.php file, i destroy the session data. 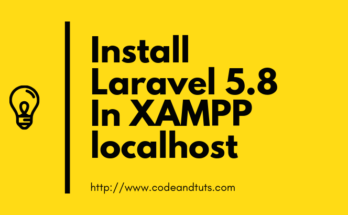 See the below logout.php file. If user click on the logout link, Session would destroy and redirect to index.php file.